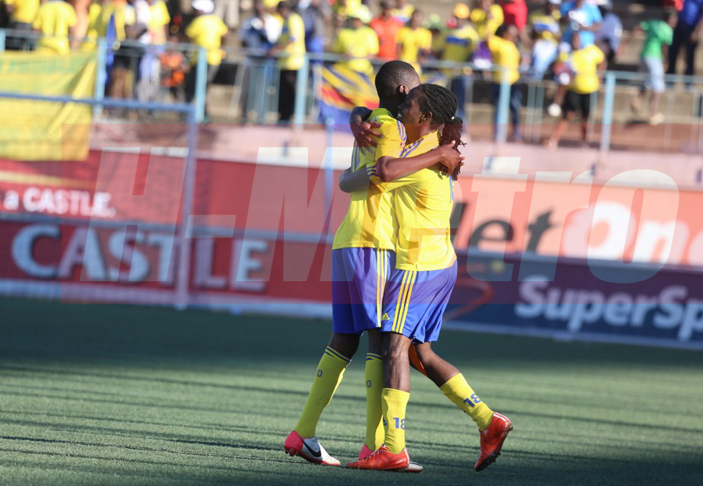 Harare City captain Tendai Samanja believes they need to look ahead after tasting their first defeat this season. 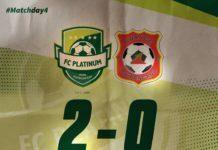 Samanja believes they lost concentration as the game progressed in the 3-1 defeat to FC Platinum, something that he believes must correct in their next game. “We played well in the first half, we were defending well and in the second half it was a different story. “The game changed in the second half, we literally let them do what they know best,” Samanja said. “Our defeat is now water under the bridge, we are not going to let it define our future. The Harare City skipper believes they are a force to reckon with, despite the fact that they were division one bound before How Mine gave them a lifeline. “We are not only here to add the numbers but to make our presence felt through hard work. “We deserve to be here on merit so whatever people says about us will not affect our play nor our credibility. “We are here to do our business which is to display that unique type of football with quality in it as well,” he said. The Sunshine Boys had to reform and create a squad they believed had a future. “I don’t regret losing some of the players that we previously had because the people who replaced them are doing wonders. “I am pleased with the team though we haven’t reached our full potential,” he said.